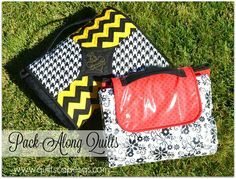 Use This Little Quilt as a Mug Rug, Mini Wall Quilt and More! Make up a quilted treat in your favorite flavors. 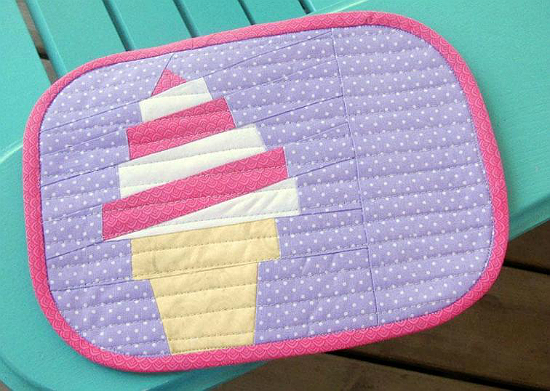 This sweet mug rug will be great for anyone who loves ice cream. 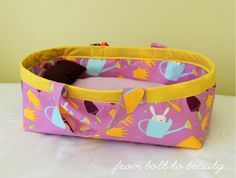 Or, hang it among other mini quilts or in a small space that could use something interesting. 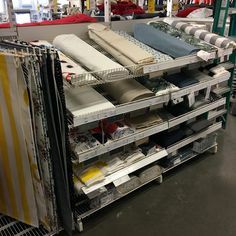 The block itself can be used in other projects, as well. We’re tempted to enlarge it into a place mat. This cone looks like strawberry and vanilla but ice cream comes in many flavors so have fun making your own. Or, just simply use colors you love and enjoy your fantasy ice cream creation. 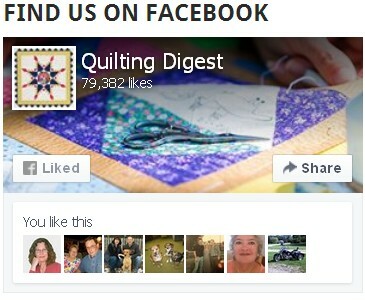 The block is created with paper piecing for accuracy. It’s a simple design that’s perfect for those new to the process. 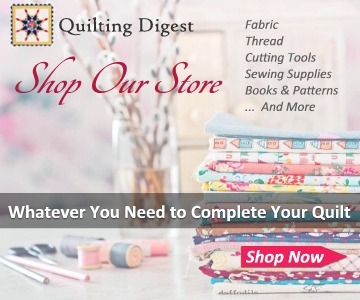 Once completed, the mug rug from Cut, Stitch + Piece Quilt Patterns is 10″ x 7″. 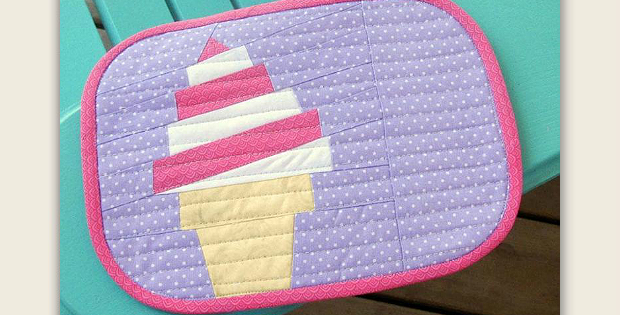 Click here to purchase the “Ice Cream Swirl” mug rug pattern.